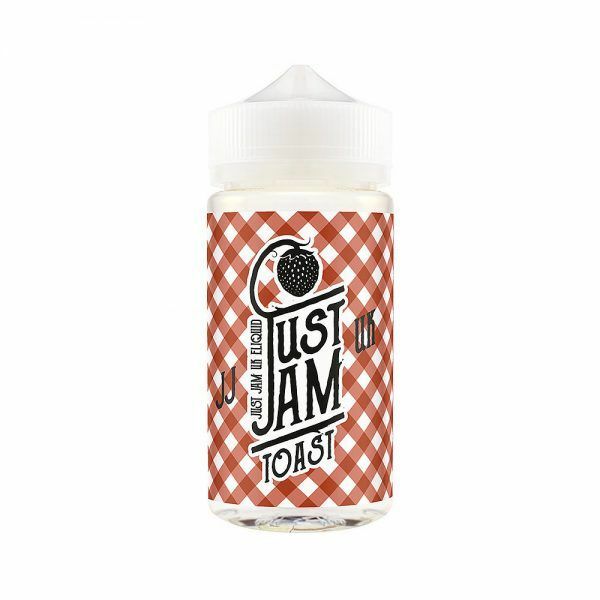 The follow up to Just Jam’s classic strawberry jam e-liquid. 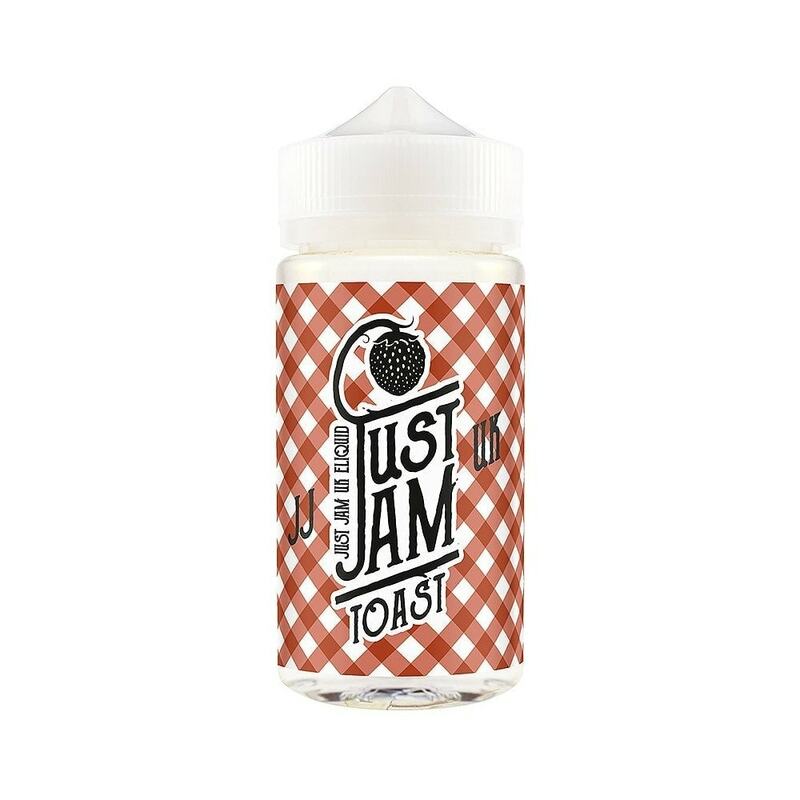 Take the original and smother it over crispy, toasted bread with a smidge of butter. You won’t be able to put this down.